Discover How To Create Your Best Life, Passive Income, & The Freedom To Live On Your Own Terms. This 3 day LIVE event is designed to jump-start the real estate education that you need to multiply your income and increase your confidence in the business world. No matter what your level of experience, the presenters at this forum will guide you to mastering your mindset for personal and professional success as an investor. There has never been a better time to invest in yourself so you start taking advantage of all of the exciting opportunities available in the Canadian real estate market in 2018. If you’re an open minded participant these 3 days could change your life. WHY SHOULD YOU ATTEND? If you want to learn from experienced real estate investors with established, million dollar portfolios then this is the event for you. Experience live presentations and investment pitches with successful experts who don’t just talk about building wealth – they go out and create it. As thinkers and doers they are passionate about teaching new and experienced investors how to create passive income and incredible lifestyles in the real estate market. Even if you don’t have capital you can begin your career as a real estate entrepreneur. It all starts with the right education and connections. Limited Seating Available — Grab Your Seat Now! ( Seats are extremely limited so we want to make sure your spot is saved specifically for you ). 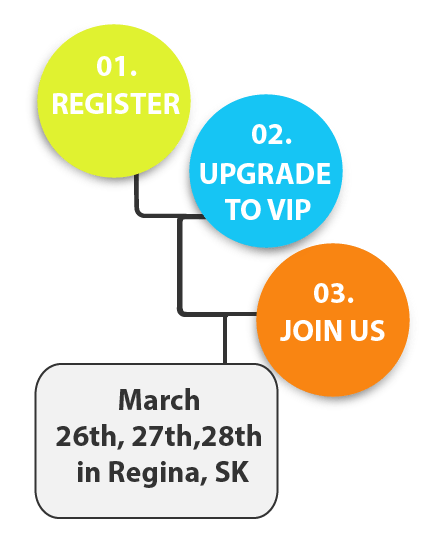 Upgrade to VIP if you want to join us for an exclusive VIP dinner, 3 days of VIP luncheons and priority seating at the event with access to our panel of Prairie Dragons – who are here to help make your business a success. Join us March 26th, 27th and 28th in Regina, SK. Click below to get started. You don’t want to miss out on this opportunity as seats are filling up fast! Success is not just about what you do – it’s about how you think. Our presenting industry leaders give you the tools you need to confidently pursue your goals and start thinking like a true wealth builder. This event experience puts you on the path to creating permanent, passive income, no matter your background or experience in investing. Our speaker line-up features investors and creative financing specialists who have developed a proven system for building wealth through real estate investments. Get ready to connect to like-minded people who share your journey so you can get FIRED up and increase both your desire and ability to create personal wealth. Meet Your Host, Edna Keep…The Saskatchewan woman that went from Minimum Wage to a $58 Million Dollar Portfolio. Today Edna Keep is one of Canada’s most renowned real estate investors, wealth creators, and coaches. With the help of her husband, Warren, she built her real estate career from the ground up, creatively experimenting with different ways to raise capital and do profitable real estate transactions. Her real estate portfolio now has a value of more than $58 million dollars and she can teach you her blueprint for success. 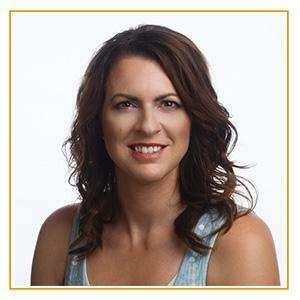 Each year she hosts Profit in the Prairies and is passionate about bringing people together, and most importantly helping others to discover multiple ways to build wealth. Above all, you’ll learn to create the absolutely thriving life you deserve! Join us for an exclusive VIP Dinner, get priority seating at the event and network with other VIP attendees during our VIP networking luncheon sessions. You’ll also get priority access to our Prairie Dragons ( can you say experience, wealth and capital? ) as well as many other special VIP bonuses throughout the 3 day event. If you’re serious about growing your business this year, this is the way to go! VIP seats are limited so make sure you don’t miss out on this opportunity to network with some of Canada’s top wealth builders. Go V.I.P. - I Want All The Bonuses! You’ve heard him on the radio, seen him on TV and read him in newspapers and magazines. Paul is a popular keynote speaker on topics ranging from the economy to tapping community potential. His unique blend of communication and business knowledge has made him a highly sought-after consultant. As the Chair of Martin Charlton Communications, Paul is MCC’s ‘go to’ guy for all things business in Saskatchewan. 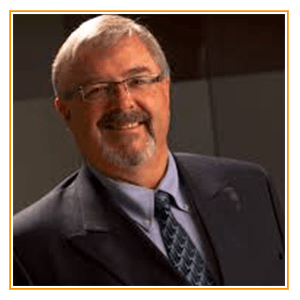 He is the chair of four Saskatchewan branches of TEC (The Executive Committee) – a global organization dedicated to improving the performance and enhancing the lives of CEOs – which has over 50 CEOs and senior executives among its Saskatchewan members. The long and short: Paul knows the province’s corporate community and business economy like few others. He is a potent conduit for anyone looking to do business in Saskatchewan, Canada’s fastest growing economy. His strategic advice is unrivalled. Patrick Francey is a Canadian-based real estate investor, educator and business owner. He is the CEO of the Real Estate Investment Network, Canada’s leading Real Estate Education program. 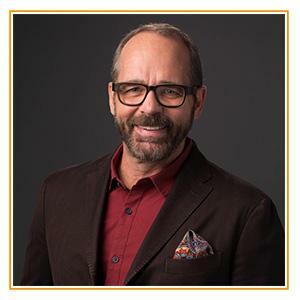 Patrick is also the host of “The Everyday Millionaire” podcast which is which is receiving rave reviews from a rapidly growing following around the world. 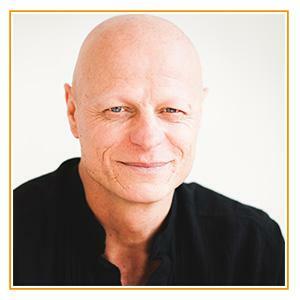 Patrick is well-known by Canadian real estate investors and entrepreneurs for his coaching, mentorship, and for the education he delivers by teaching and sharing his business philosophies, investment insights, and real-life experiences. Patrick also walks his talk as he and his wife Steffany continue to expand their real estate portfolio while building and growing their businesses. 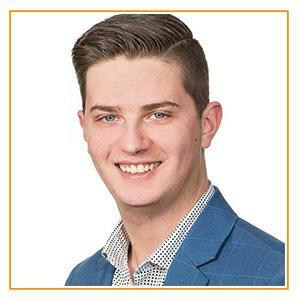 Patrick invests primarily in Alberta-based real estate. Marcin has been part of several fast growing companies including a boutique consulting firm that works with SME’s, a limited partnership focused on acquiring commercial real estate and a trust that invests in Recurring Monthly Revenue “RMR” assets primarily in the Security & Smart Home Automation Industry. What started it all, was two young entrepreneur’s desire to attain an abundance of wealth. 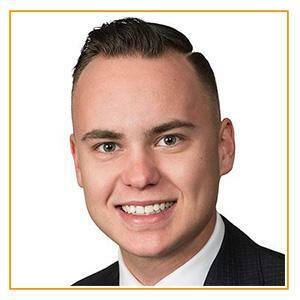 Bailey Mosiman & Tyler Hassman knew early on that owning Real Estate has the power to create multiple streams of revenue and returns that no other investment or business can. ​Tyler & Bailey wanted to start off big and significantly grow M & H Real Estate Investments to the number one investment company in Western Canada. ​To do so, they knew that going in blind and learning as they go was not the right decision. With the education and knowledge under their belt, and being backed by many highly successful and wealthy Real Estate entrepreneurs, Tyler & Bailey then launched M & H Real Estate Investments. ​Their first year of business, they went from $0 portfolio to a $12.7 Million portfolio with their clients. ​That same year they were runner-ups for “Young Guns of the Year” from the popular Canadian Real Estate Wealth Magazine. They have been working with me since May of 2016 and now own 74 doors and have increased their networth by $800K. 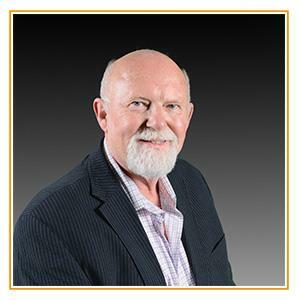 Terry has over 45 years of experience as a contractor, realtor and investor. He owns revenue property in Winnipeg, Florida, Las Vegas and Honduras. He is also a Red Seal carpenter and mentors and coaches students how to find their own real estate opportunities. Terry still love doing renovating and buying but he is having more fun with training, mentoring and showing other people how to do this and make a living at it. Candice is a legacy income strategist and she is passionate about helping people reach their financial dreams. Candice’s candid approach to business and affinity for getting passed the fluff and getting to the root of each challenge for her clients so that they get a lot done, has led to her becoming a highly sought after coach within the finance and real estate industries. 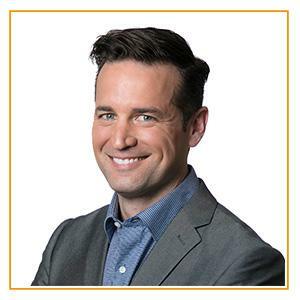 For many years, Rich Danby enjoyed a successful career as a TV Producer and Director before finally making the decision to pursue real estate full-time. 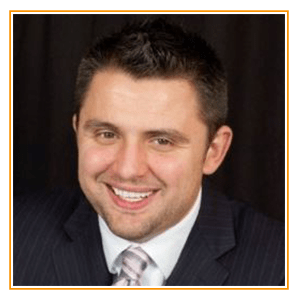 Rich Danby is a Professional Speaker and Real Estate Investment Coach. He is also the Owner of Rich Ottawa Investments, President of the Ottawa Real Estate Investors Organization (OREIO), and Co-founder of REIN Ottawa. 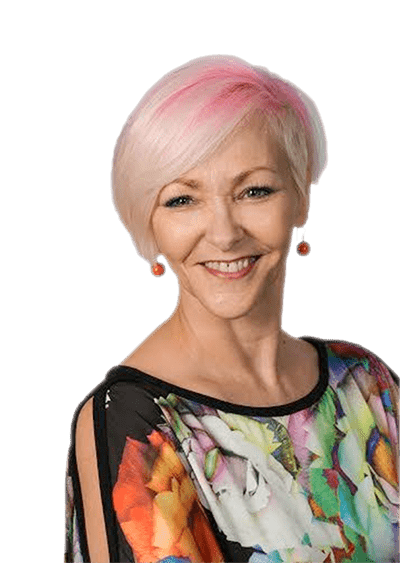 Edna has a dedicated passion for helping new and experienced Real Estate Investors grow their real estate businesses and build a passive income lifestyle that gives them greater financial options and opportunities. Over the last 9 years, she has grown her real estate portfolio to over 473 doors with a value of 58 million dollars. 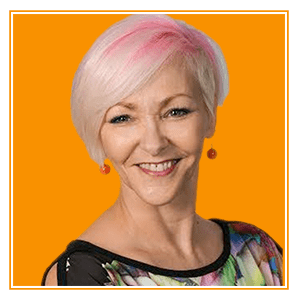 While she continues to add doors to her portfolio ( added another 84 in 2016 alone) She now focuses her time on speaking about and coaching busy, every day, hard-working people how to build their own wealth and opportunities through real estate. Edna provides coaching, masterminds sessions and online training for her students and past students, who combined, have purchased over 100 million dollars in real estate in the last 3 years. Aside from offering 11 expert panel speakers to share with you, we also have nearly 20 industry vendors tables almost sold out! Upon registration, you will receive the full event schedule and a listing of all of the vendors.